Rated R for some sexuality, violence and language. 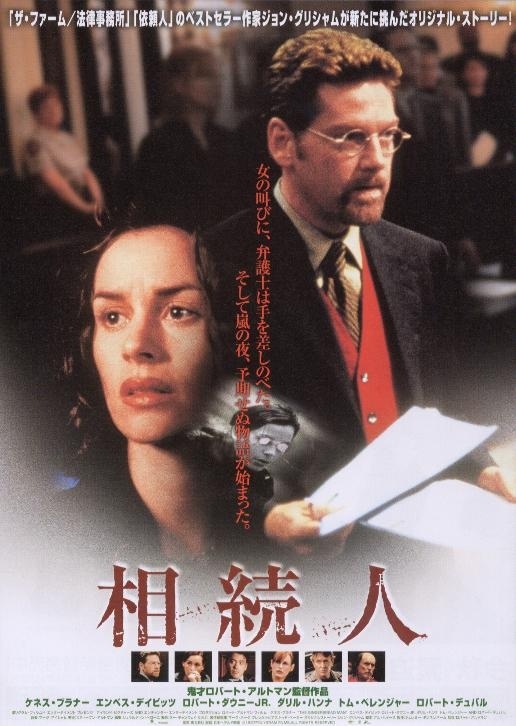 Waterlogged, 6 February 2004 Author: sol1218 from brooklyn NY ******SPOILERS****** Film Noir type movie set in Savannah Georgia that tries hard to stay afloat but it's waterlogged plot sinks it in the last fifteen minutes. 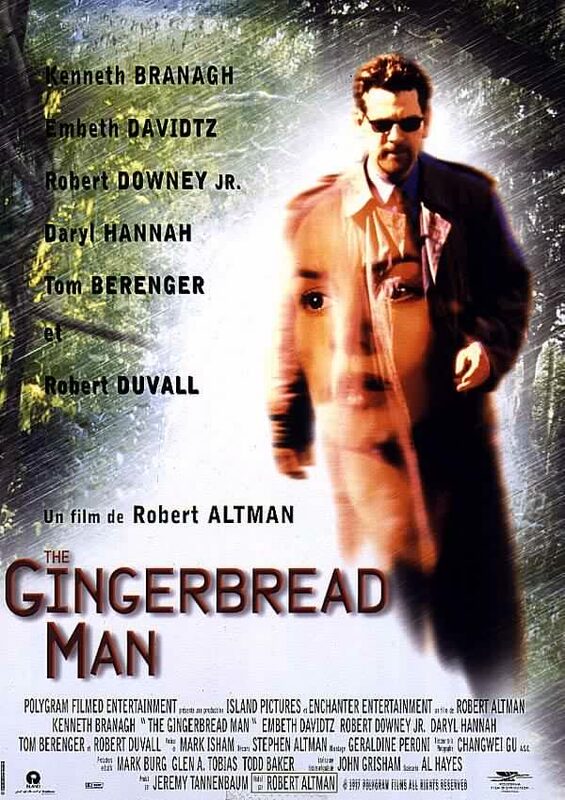 "The Gingerbread Man" is not at all a boring or bad movie it really holds your attention and you want it to deliver the goods via a surprise and film noir like ending. But like "Hurricane Geraldo" that lashes the Georgian coast during the entire film it just sinks under it's wind swept waves. 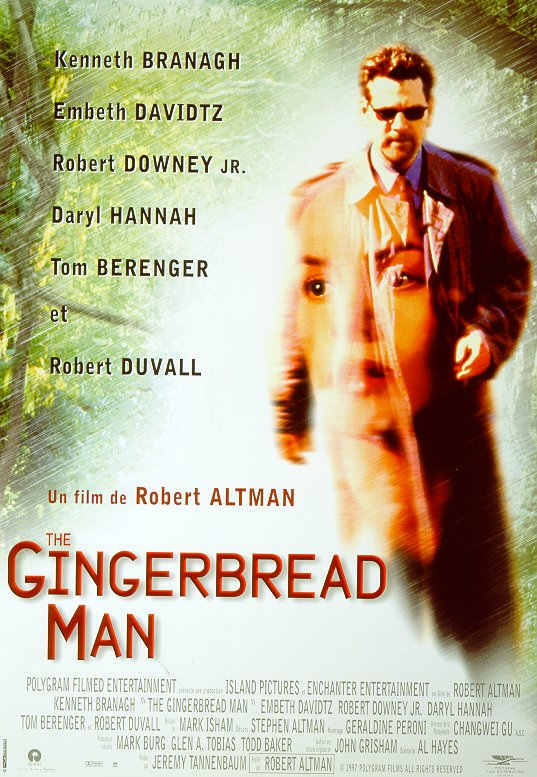 "Gingerbread Man" has all the right ingredients for a film noir classic and is directed by legendary director Robert Altman but the story gets so muddled and confused that by the end instead of packing a wallop it just fizzles out like a balloon with a hole in it. 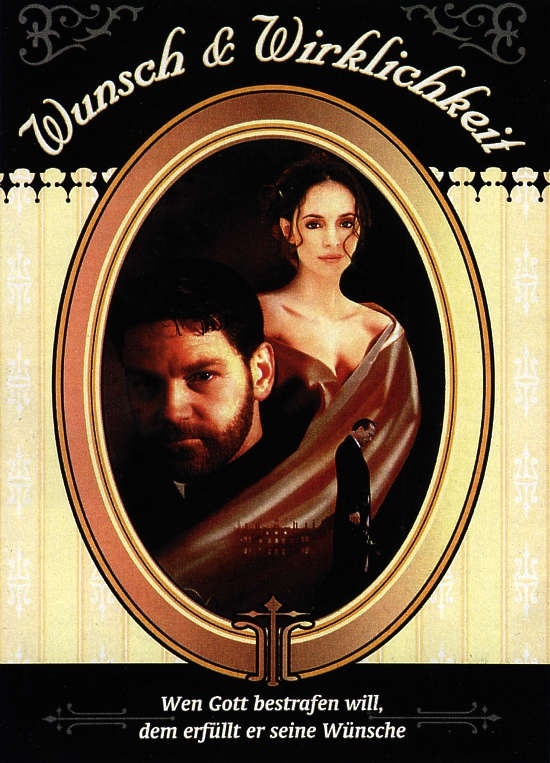 The chance meeting and later relationship between Rick Magruder, Kenneth Branagh, and Mallory Doss, Embeth Davidtz, at the start of the film is so unconvincing and contrived, you can see Mallory constantly staring and trying to get close to Rick at the party before they meet outside in the rain, that you can sense right away that Rick is being set up to be used for some unknown purpose. 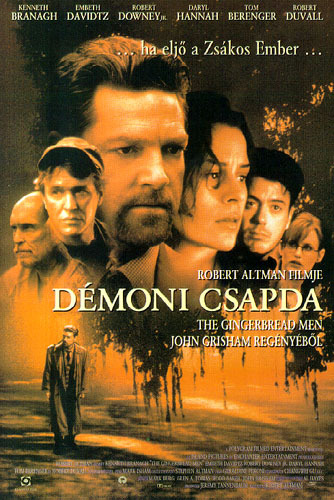 Mollary's crazy and religious father Dixon Doss, Robert Duvall, who is being manipulated to be the villain in the film also doesn't seem at all that convincing of a being a heavy and if anything seems to be more normal then most of the people in the movie like he so perfectly made clear to the court at his sanity hearing. And it doesn't surprise anyone that he like Rick is being set up for some reason known only by the villain or villains in the film. 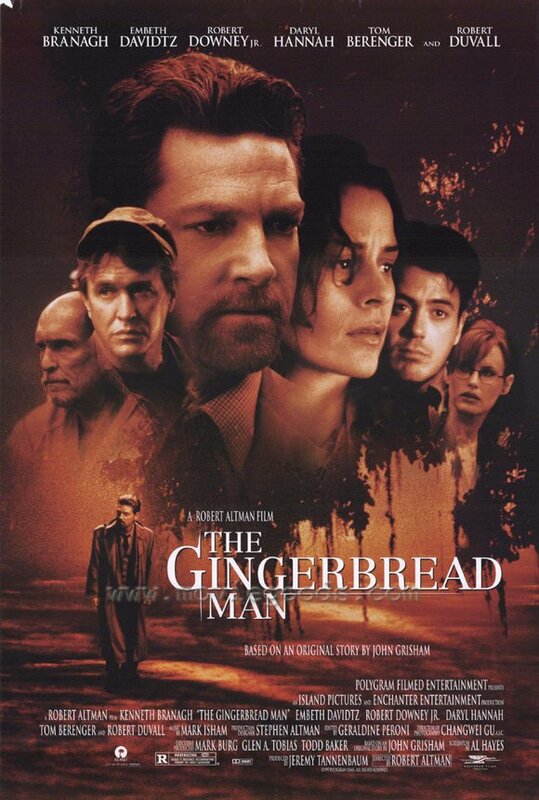 Kenneth Branagh is very good as the person who's being used to unwittingly do the dirty work to clear the way for a 10-15 million dollar grab of fifteen acres of valuable black walnut trees and so is Robert Duvall as the person who they belong to and are the main reason for the crimes being committed in the film. 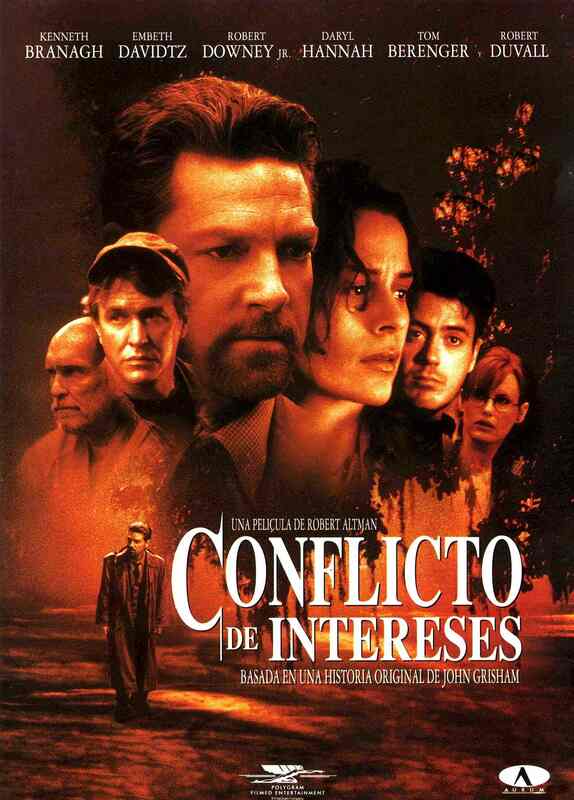 Besides the top stars in the movie there are also very good performances by Tom Berenger, Pete Randel, as Mallory's ex-husband and Famke Janssen, Leeanne, as Rick's ex-wife as well as Daryl Hannah, Louis Harlan, as Rick's law partner and Robert Downey Jr.,Clyde Pell, as the detective that works for Rick's law office. But the illogical and contrived ending in the movie as well as some of the sub-plots that lead to it wastes their efforts and spoils what could have been a very good crime/mystery film.